During Memorial Day weekend NBC seemingly had a typo in its lineup. 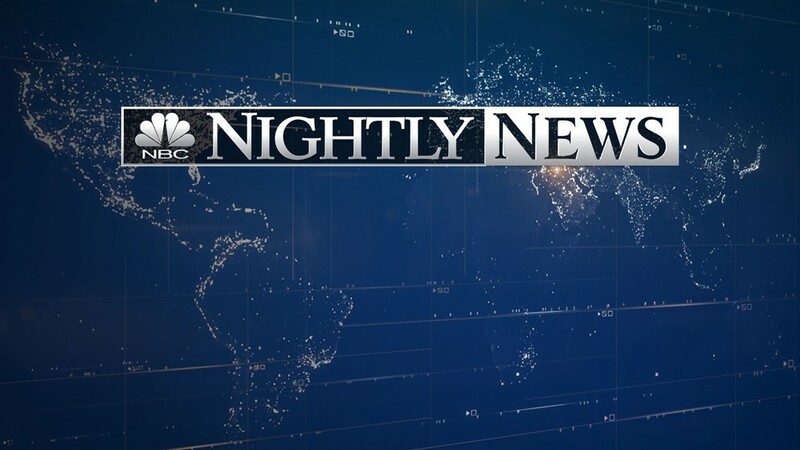 Instead of watching “NBC Nightly News” people watched “NBC Nitely News”. It was intentional. By having a typo Nielsen, an automated ratings calculation system, assumed it was a new show, and didn’t count the lower Memorial Day weekend ratings as part of the show’s overall ratings. This helped NBC look like it was rated higher than it was, and allowed it to charge advertizers higher rates. NBC did this 14 times during the 2017-2017 TV season. CBC did it 12 times and ABC did it seven times. Executives have also tried to trick the system into thinking that a second airing of a program later in the evening should add to the viewer tally of the initial showing. And CBC successfully manipulated the system to deceptively indicate that “Bull” was the most watched new show of the season. Ad industry executives are understandably upset they’re being misled about how many people are actually seeing their ads.